Bhubaneswar is a very beautiful place located in Odisha, India; this city is famous for tourism. 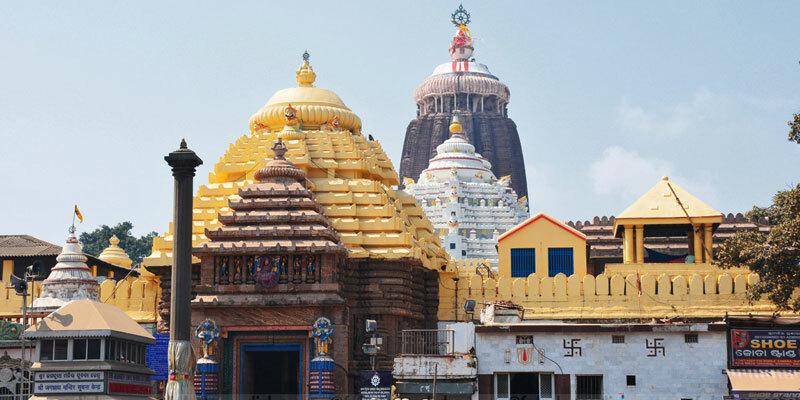 One of the most popular tourist destinations in this state is Golden Triangle Odisha. Bhubaneswar, Konark and Puri is the iconic places of Odisha those have own importance but together these three places constituents Golden Triangle of Odisha. On arrival at Bhubaneswar airport met by our representative. Then transfer to hotel. 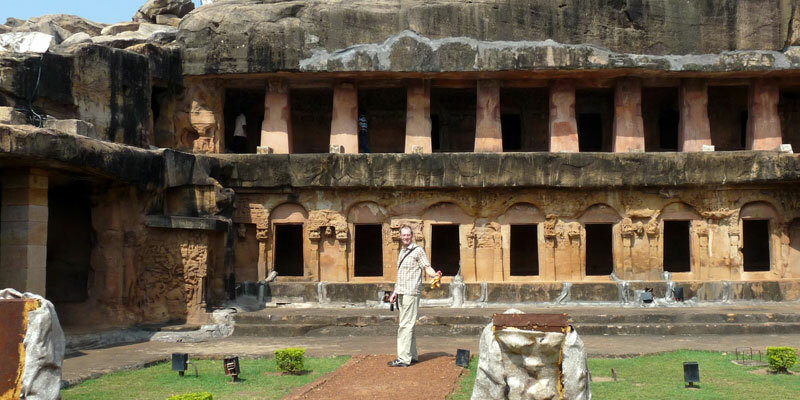 Later half day sightseeing of tribal museum (closed on Monday ), Khandagiri & Udayagiri Jain caves ( oldest rock cut caves, the caves are reminiscent of influence of Buddhism and Jainism in Odisha (Orissa) ). Overnight at Bhubaneswar. Morning after breakfast visit to famous city temples along with Lingaraj, Parsurameswar, Mukteswar ( Mukteswar temple, one of the most easily seen temples of Bhubaneswar, has been manufactured in the style that is quite related to the one used in the Kalinga School of Temple Architecture and know as the ‘gem of Odisha (Orissa) architecture’ ), Rajarani temple. After lunch break visit to Nandankanan Zoo ( closed on Monday ).This Zoo is famous for the white tiger safari and Botanical garden. Overnight at Bhubaneswar. Morning after breakfast drive to Puri enroute visit Dhauli (Buddhist stupa / peace pagoda ), Pipili ( the applique work village ) and Konark Sun Temple ( famously known as black pagoda ). Then proceed to Puri and check in to the hotel. Evening visit of Lord Jagannath Temple (Non Hindus are not allowed) / Relax on the golden beach of puri. Overnight at Puri. Expenses caused by factors beyond our control like rail and flight delays, roadblocks and vehicle mal-functions, political disturbances etc.